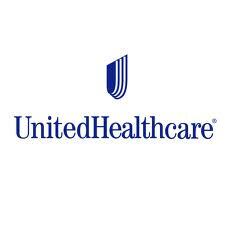 UnitedHealthcare announced that it will be leaving the California individual market. UnitedHealthcare has a very small share of the California individual market, however they will continue to offer group insurance. The first to leave the California market was Aetna. Both UnitedHealthcare and Aetna chose not to work with the Exchange on the new “metal” plans called Bronze Plan, Silver Plan, Gold Plan, and Platinum Plan. Even though Aetna and UnitedHealthcare decided not to sell new plans it was expected that they would continue to offer grandfathered plans after January 2014 -which will not be happening. Click here if you have UnitedHealthcare and would like help finding a new plan. If you have questions about UnitedHealthcare or to find insurance in CA call 800-930-7956 or contact Medicoverage.com.